Foundry is a a collaborative community where youth and families can learn, grow and thrive amid life’s challenges. Local youth can get integrated care on everything from a cold to mental health. 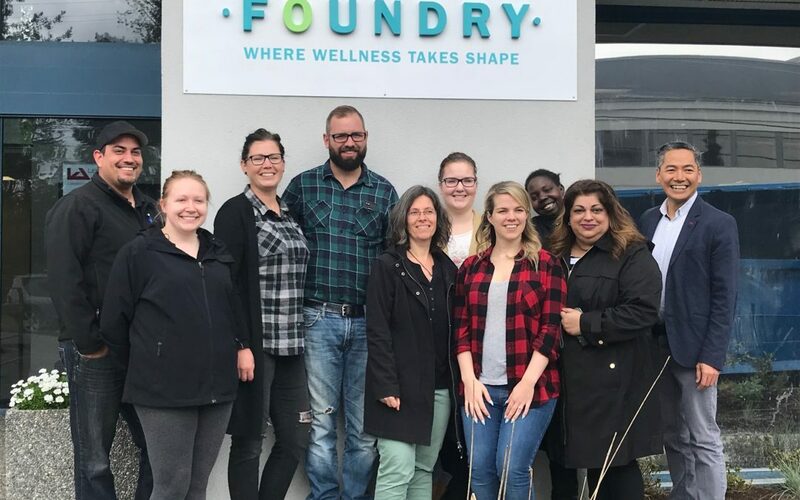 Foundry is opening in Spring 2018 and our company came on board as long-term funding partners in April 2018. As parents and employers of youth, we wanted to support this initiative so youth can get the help they need, when they need it. We have committed to supporting this vital service over the next 10 years for a total of $100,000. Read more about our partnership in the Abbotsford News article. If you’d also like to help support Foundry Abbotsford you can donate online.